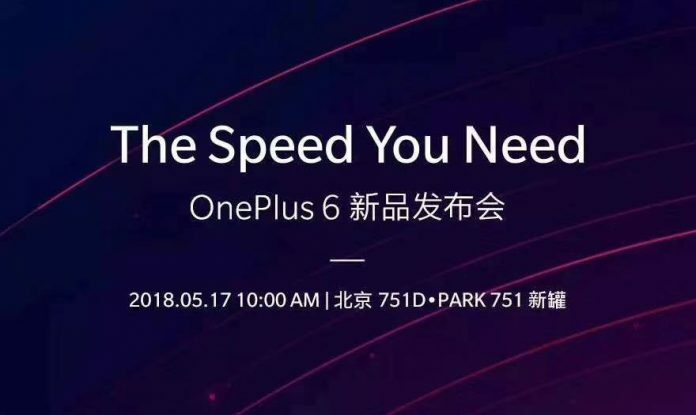 We all know that the much-awaited OnePlus 6 launch is near. Amazon India has already gone live with a dedicated landing page with an option to set notification alert about the upcoming OnePlus smartphone. We just don’t know the official date of release yet. But then there are always the unofficial sources of information. One such piece of information has come via GSMArena which reports that the next flagship from OnePlus will launch on May 21. The site seems to have got the information by one of its readers who claims that OnePlus 6 has sent emails to existing users which has a mention of the launch date as May 21. This comes as a part of the LAB programme by OnePlus wherein the company has invited existing users to experience the OnePlus 6 before the official launch and write a detailed review about the same based on their hands-on experience. If true, then the launch is slightly ahead of OnePlus’ usual launch that takes place in June or later every year. This could be to combat the competition, especially the Apple’s new iPhone launch that usually takes place in September. 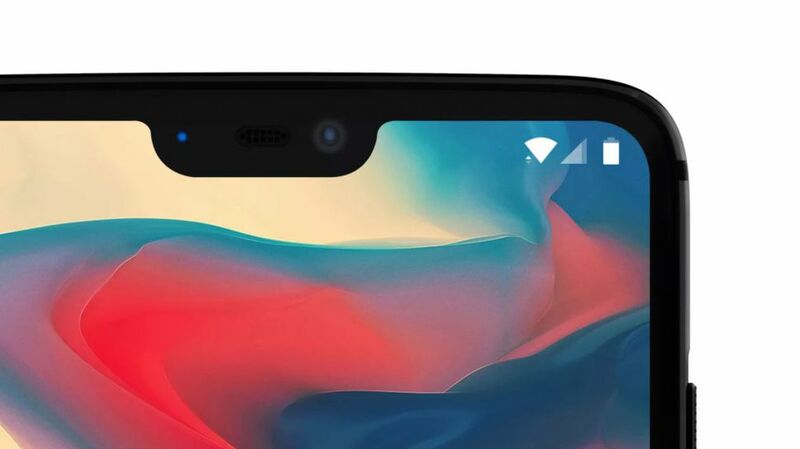 This is not the first time that OnePlus 6 information is leaked. It has been subject to several leaks as well as official teasers in the recent past. 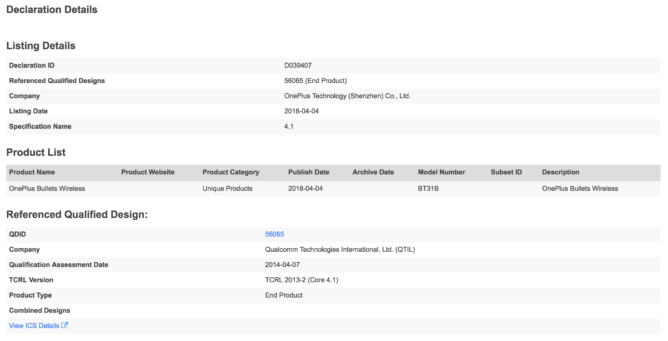 OnePlus has also confirmed certain specifications via its social profiles. The device will feature a 6.28-inch FullHD+ (1080×2160 pixels) Full View display with controversial notch and 18:9 aspect ratio. It will get a Qualcomm Snapdragon 845 SoC, 8GB of RAM and a 256GB inbuilt storage. There will be a vertically stacked dual camera setup (20MP + 16MP) on the rear along with a fingerprint sensor. One of the teasers also hints at the phone being water resistant while other tweet hints at back panel made of glass and thus the wireless charging support. Recently, OnePlus had also teased the OnePlus 6 Avengers-Infinity War Special Edition, thus the same is also on the cards just as the company had collaborated with Disney to launch OnePlus 5T Star Wars Special Edition. Well, be it May 21 or not but the OnePlus 6 launch is near for sure as Amazon India usually makes the dedicated landing page live about two weeks prior to the official launch. Keep watching this space as we get you all the latest news about one of the most awaited smartphones of 2018- The OnePlus 6!